Length: Approx. 3.5" x 4.25"cm? 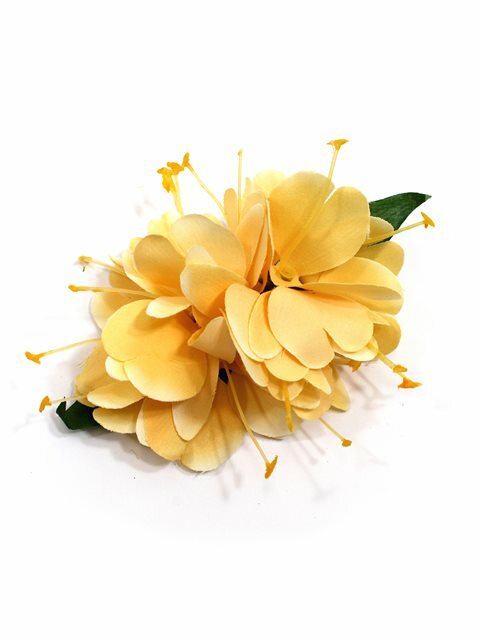 Purchased Item: Yellow Kahili Ginger Hair Clip x 3.5"